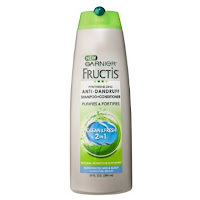 Show and Tell Meg: Freebies For Today! 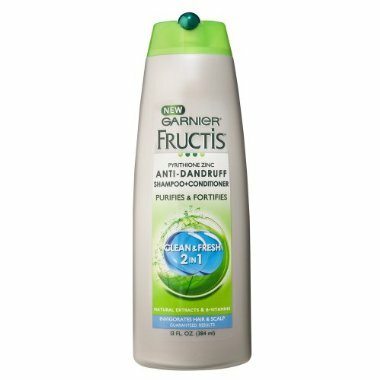 Go here to request a free sample of Garnier Fructis Anti Dandruff courtesy of Target :) (This is a new link if you have already requested it from other sites before). Text the word BARE to 467467 and answer the questions they text back to you to request a free Energizer Sizzling Summer Offers coupon booklet! This will take 6-8 weeks.